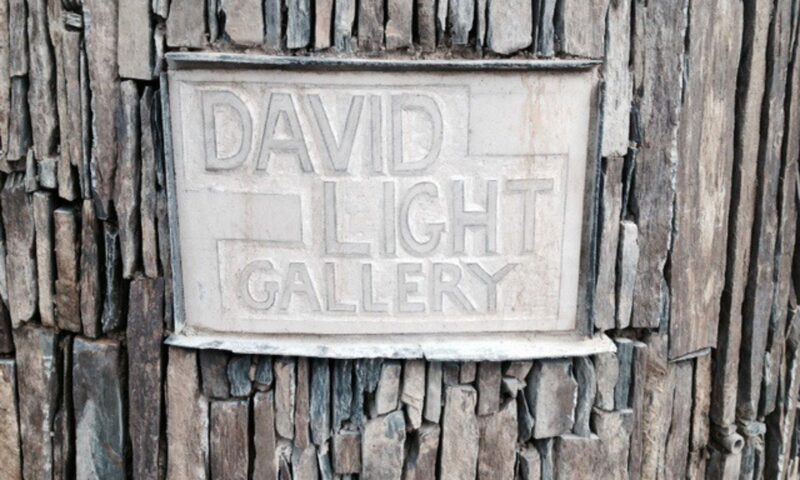 Welcome to David A Light Gallery website. Our Online Store and Online Gallery have some but not all of David’s works, for full list please visit our gallery in Dinas Cross or alternatively watch this space for updates. You can follow all recent events via our Facebook, Instagram or Twitter pages. If you have any questions or would like further information on any of our work please feel free to contact us and we’ll be happy to answer! My work is highly motivated and influenced by the natural forms found around the coast and countryside in Pembrokeshire. I am particularly interested in trying to recreate images in an abstract sculptured space. I work presently, mostly in watercolour and acrylics. I studied at the High School of Art, Manchester, which sadly no longer exists. I completed a foundation course at Manchester Polytechnic and progressed to complete my degree at Hornsey Art School gaining a 1st Hons Degree. I am at present a member of the Royal Society of Arts. I have shown paintings at the Royal Academy of Art, The ICA, London, Birmingham and Manchester. New Contemporaries ICA, London. Oldham Art Gallery, The Royal Collage of Music, Angela Flowers Gallery London. Recent works have been collected at the National Library of Wales/Llyfrgell Genedlaethol Cymru. Our Gallery is located in Bryn-hellan in Dinas Cross, Newport a few minutes walk from Pwllgwaelod Beach. You can buy additional gallery products on our Redbubble store.